It’s time I summarise an entire year of my life in one blog post. These posts are really fun to do, but they’re never going to properly convey a year’s worth of life. Regardless, they serve well to highlight things I enjoyed and significant moments for me. I spoke at just two conferences this year - DjangoCon EU and EuroPython. Whilst this was a dramatic number less than 2014, but I feel like both of these conferences were far more important for my own professional development. I intend to speak at PyCon US next year. I’d also like to focus on a slightly different subject - the practicals behind working with microservice architectures in a team. In January I joined Lyst as an API Engineer. I was attracted to the company by the attitude towards working and their culture, specifically their flat hierarchy, and speed when it comes to make decisions. I ended up being involved in a lot of the community and cultural aspects of the company too, and I’ve seen the company double in size since I joined. It’s been a really fun year, and I look forward to the next year with them. 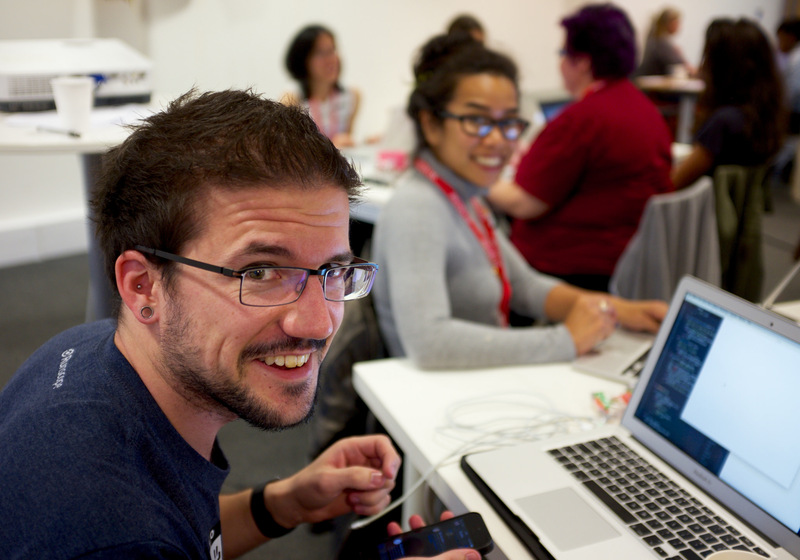 I coached at two DjangoGirls workshops, in London and Coventry. Along the way I contributed to their website and tutorial, especially the introduction python chapters. Ola and Ola, the founders, offered me the chance to join their committer team later in the year to help the charity grow and as thanks for my contribution. Next year I’d love to help them grow even more, and I’ve already planned to coach at the Sheffield event in February. I wrote 14 blog posts! A lot of these were focussed on API best practices. As I learned more being an API specialist at Lyst, I wanted to share what I was learning. I also wrote a lot of content for the Making Lyst blog, and I even wrote some content that wasn’t technical. Blogging in 2016 will continue, perhaps with one post a month like I did this year. My own personal resolution this year was to read 26 books. I achieved this in early November, with a whole two months to spare! Next year I don’t intend to read as much, but I probably will get through 20+ books easily. Spend more time with friends. I feel like I neglected a lot of them. I’ll try and fix that. I became more “flaky” - I would just decide to go home and relax instead of agreeing to go to things. I don’t really know why I did this, but I’ll be trying to do less of it next year. Really commit to learning French. This is my main goal for next year. Visit France at least six times to aid my French learning. Become more “senior” in my technical ability and role at Lyst. Continue to read many, many books. Talk at two major technical conferences.